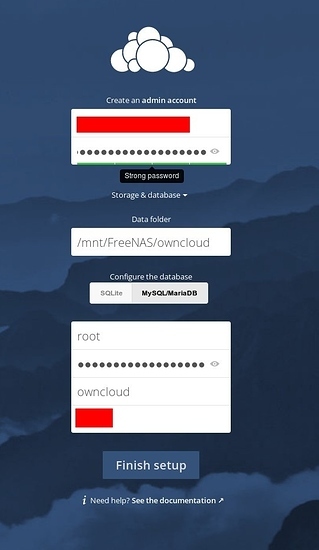 In this tutorial, user ro55mo of Level1Tech shows us how to get an ownCloud setup on Raspberry Pi 3, using a FreeNAS system as a data store. Follow the link below for the full set of instructions. This guide is intended for the installation of OwnCloud on a RaspberryPi 3 with a FreeNAS server as the storage backend. I am aware this is rather backward as FreeNAS has an OwnCloud plug-in you can install but I wanted to see if it was possible. The object is to have the RaspberryPi act as a web front end for the backend storage. Their are guides on doing this with external USB drives but a FreeNAS server with ZFS and RAID struck me as a more sensible storage solution. The storage must be totally transparent to the user (me). I don’t want to have to rely on the “external” storage module that comes with OwnCloud as these all end up with seperate folders inside your view of OwnCloud. If this was the case and I forgot to upload something to the right folder I could exhaust the 16GG MicroSD card on the RaspberryPi very fast. As stated elsewhere in the guide my FreeNAS box is not in its “final form” yet. But once it is and I have an offsite backup in place I will replace Dropbox and Google drive with this solution.